Is the defined machine safeguarding correctly implemented? Is the safety related control system of your machinery designed and implemented in accordance with your safety requirements specification? International Standards such as ISO 13849, IEC 62061 and IEC 61508 demand validation of safety systems independent of the design function. 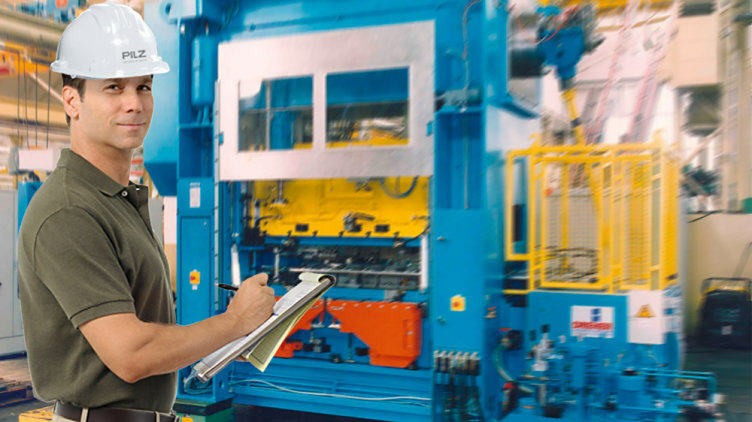 Validation is essential to prove that your machinery is safe. "Pilz have been key in designing, installing and validating site-wide safety guarding solutions The team have been excellent in communicating changes with all key personnel involved, this along with work executed to a high standard, has made this a successful project."